We’ve talked about using household products for facials. One of the best is plain, full-fat Greek yogurt which is packed with healthy fats to nourish your skin and probiotics to balance bacteria. Plus, the lactic acid breaks down the dead skin cells. The thick, creamy consistency makes it easier to use than plain yogurt. Get those blemishes healing with a honey and coconut mask. Mix everything together in a small bowl until well combined. Wash your skin, and then apply the mask in a thin layer. Chill for 20 minutes, and then rinse off. The honey also acts as an antibiotic to heal the pimple. The coconut oil is almost like a mini-miracle in the jar. Here’s a great infographic from OrganicFacts. If you’re in a part of the acne cycle where your skin is relatively clear, but it’s looking dull or uneven, tne you’ll want to make a papaya yogurt mask. 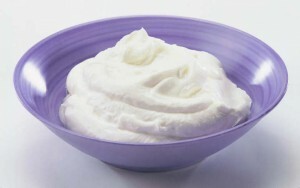 The high amount of lactic acid in the Greek yogurt breaks down the dead, pore-clogging skin cells. Papaya has vitamin A which is a natural enzyme to slough off the dead skin naturally. The citric acid in the strawberries dissolves the dull skin cells. Add the strawberry and papaya to a blender and whirl on high until smooth. Stir in the yogurt. Smooth the mask onto your clean skin and let dry. It should take around 10-20 minutes depending upon the temperature and humidity levels. Now for the sugar (you didn’t forget the sugar did you?). Combine the sugar and a few drops of water in your palms and gently buff the mask off of your face while removing the dead skin. Rinse well and gently pat dry. Follow up with a moisturizer. When you see a pimple starting, gently cleanse the area and then dab a bit of the yogurt right on the blemish making sure you’ve covered it and a bit of the surrounding area. Then let it dry completely. Rinse well, pat dry. 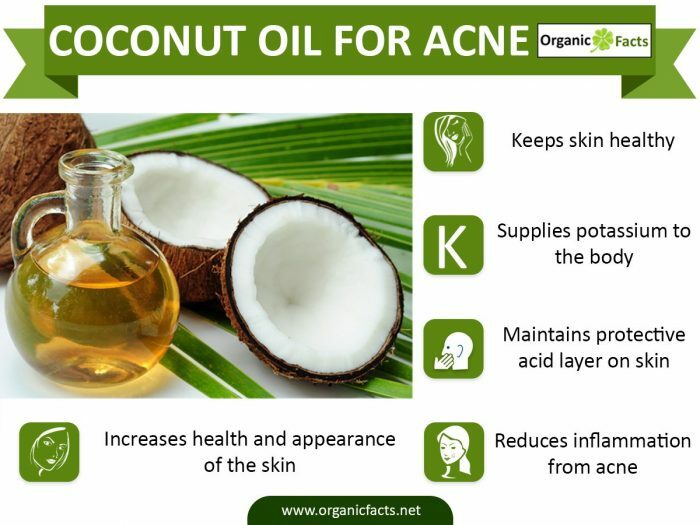 It should reduce the inflammation and balance the bacteria on your skin to speed healing.